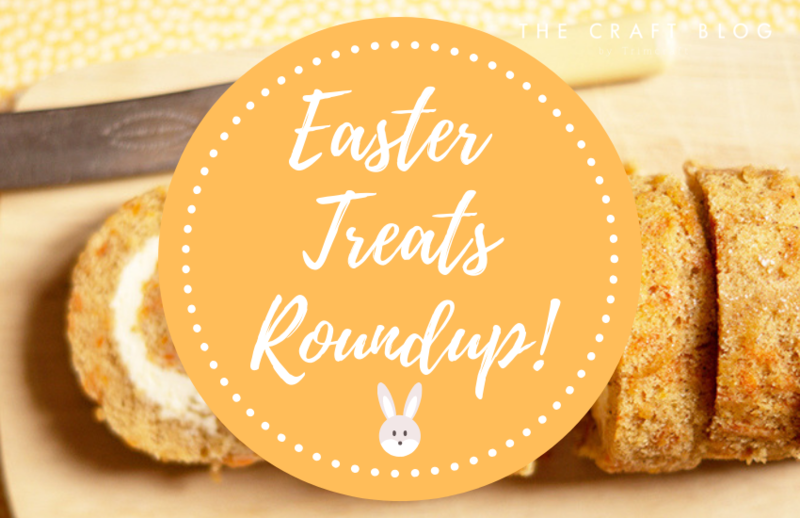 Blog | April 2019 | Easter Treats Roundup! Easter is just around the corner so why not celebrate with these delicious treats created by Elle!? These quick and easy recipes are certain to keep your guests happy! Make this Easter stand out with a classic American bake with a twist. Elle has combined delicious carrot cake and scrumptious Swiss roll to bring you the carrot cake roulade! This makes an incredible dessert for Easter, one that’s certain to keep your guests, and the Easter bunny happy! We can all agree, at Easter time there must be an abundance of eggs. The egg is synonymous with Easter as it represents new life, new beginnings and a welcome reminder that spring is finally here! These no-bake rice crispy egg pops make for quick and easy treats and they are perfect for people of all ages as an alternative to the traditional chocolate egg. Speaking of alternatives to chocolate, have you seen our DIY iced gems? There is always something magical about the sweets of childhood zingy flavours combined with rainbow colours and a sense of wonderment as to how such an item could possibly be created! Now we’re older, but these little drops of happiness are still delicious and such a great alternative to chocolate this Eastertide. Why not celebrate this Easter with a spot of afternoon tea? It’s the perfect thing to do on a lazy Sunday afternoon and you can get the whole family involved! Kids and adults alike are sure to love this classic cupcake recipe and they are so easy to make. Why not mix it up with a different fruit or flavouring? The possibilities are endless! Pancakes are the perfect way to start your day during Eastertide and we think these delicious honey and blueberry pancakes are just what you need! They are easy to prepare and come with a free Yum Yum duster template so you can add an extra sprinkle magic to your breakfast. We LOVE all of these delicious recipes and we’d love to see how you use Elle’s recipes for Easter too! Don’t forget to share your makes in the Inspiration area and to #Trimcraft when uploading to social media! Oh my this looks so yummi, and especially the strawberry cupcake and the carrot roulade is my favorites here.